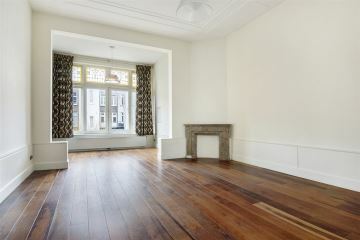 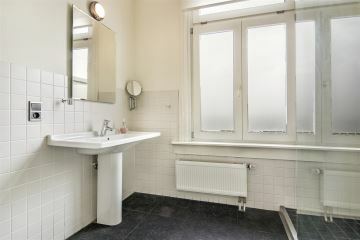 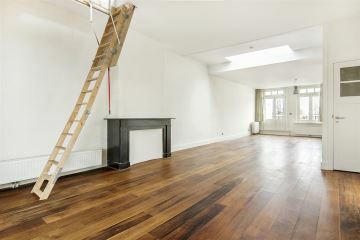 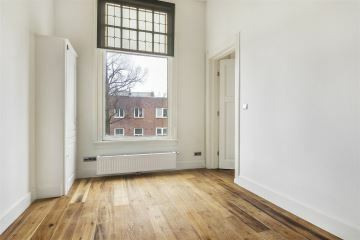 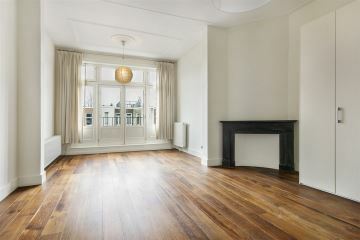 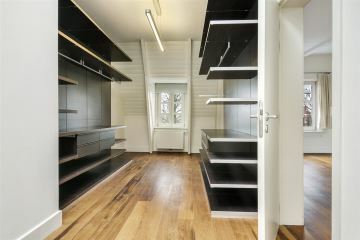 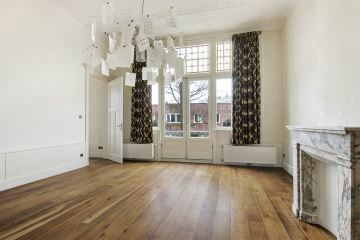 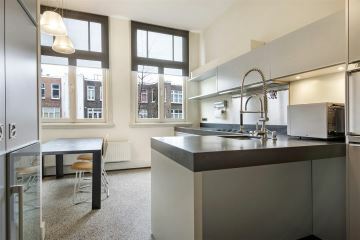 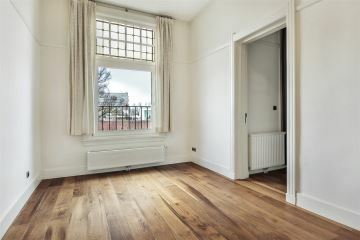 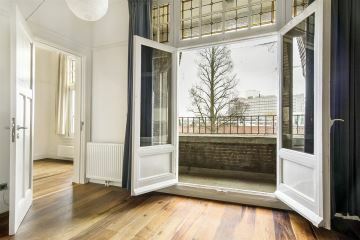 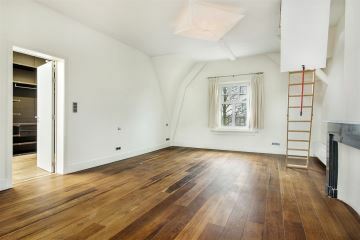 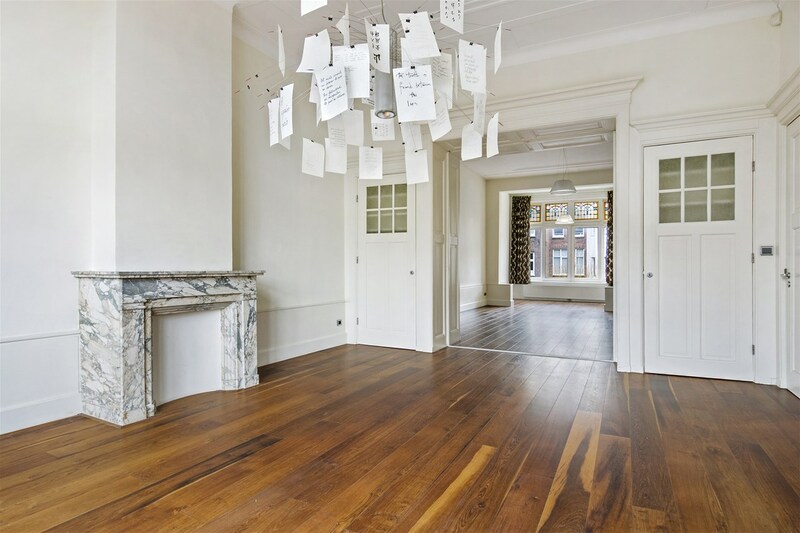 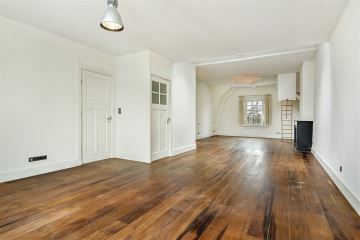 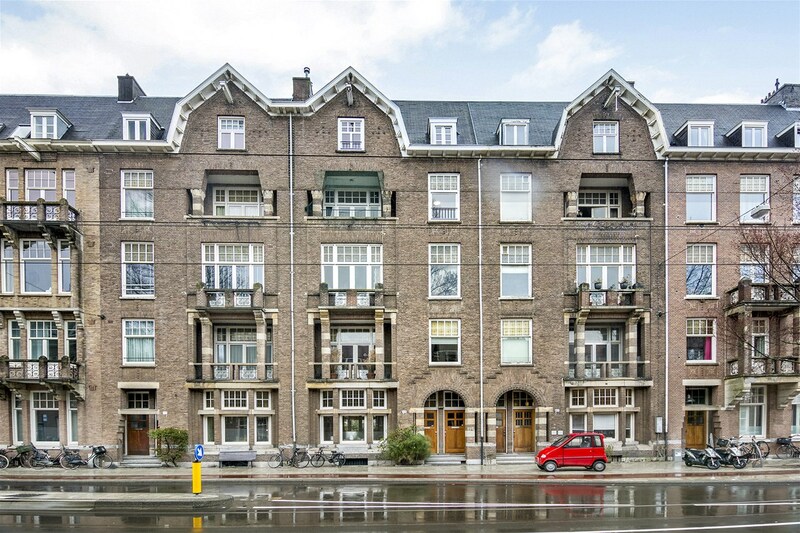 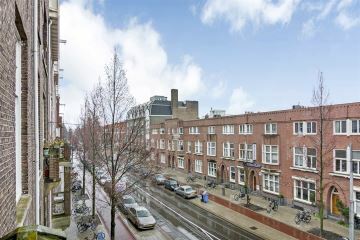 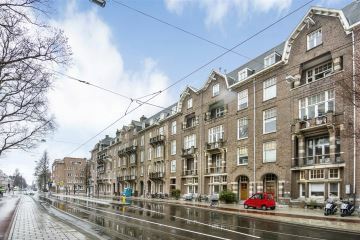 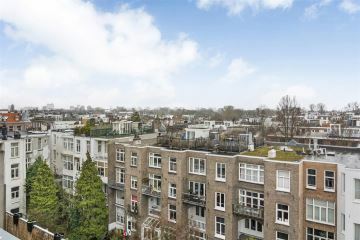 De Lairessestraat 114 bv 1071 PK Amsterdam - De Graaf & Groot Makelaars o.g. 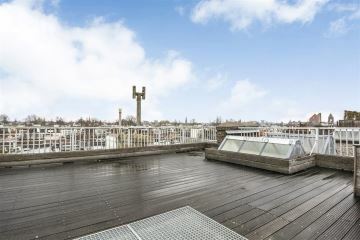 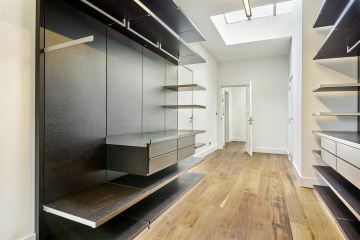 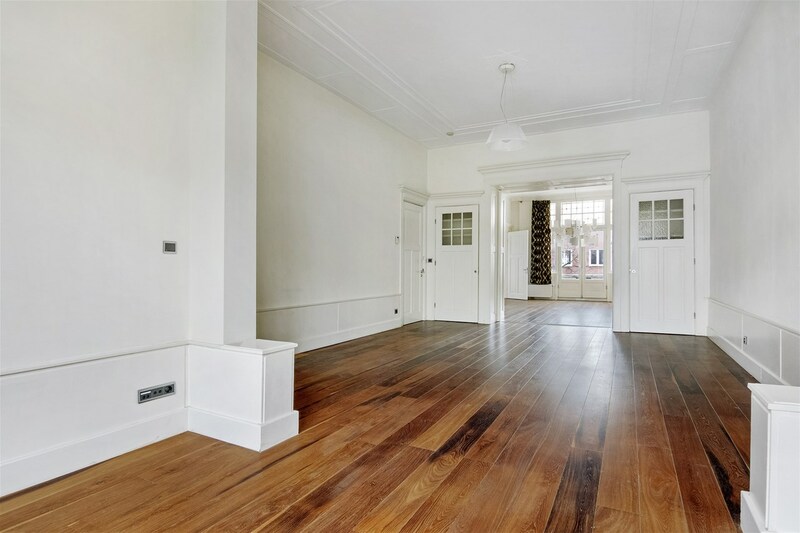 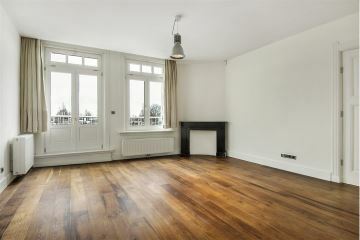 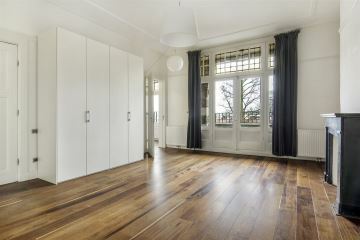 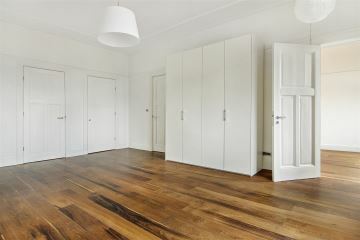 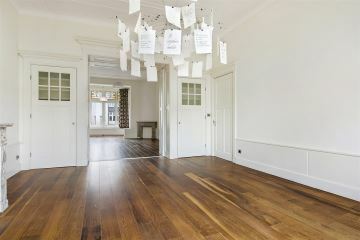 FANTASTIC THREE FLOORS TOP APARTMENT OF APPROX. 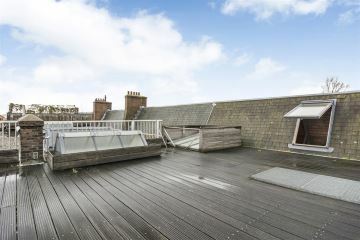 330 M2 WITH TWO ROOFTERRACES. 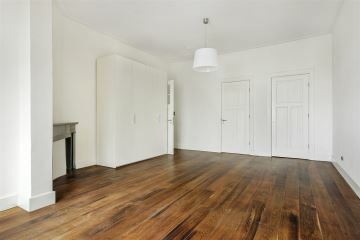 THE APARTMENT IS IN PERFECT CONDITION AND IS HAS ALL THE LUXURY. 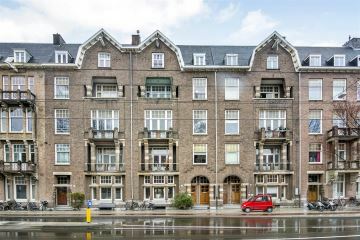 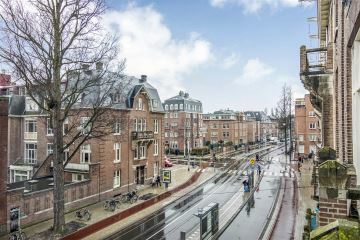 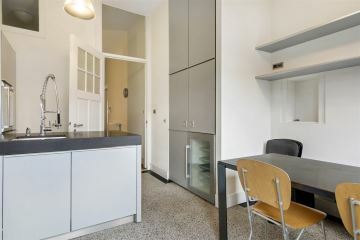 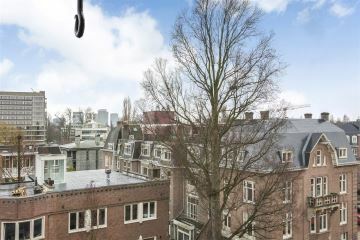 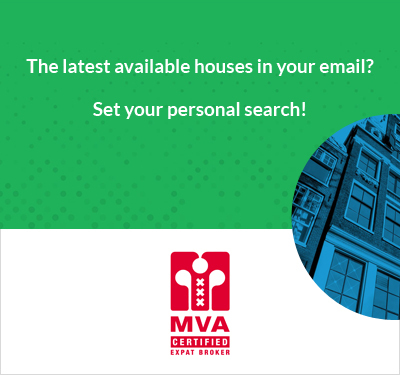 THE APARTMENT IS SITUATED IN �OUD-ZUID�, NEARBY THE �ZUID-AS� AND CLOSE TO THE CORNELIS SCHUYTSTRAAT, THE VONDELPARK AND DIFFERENT WAYS OUT TO THE HIGHWAY. 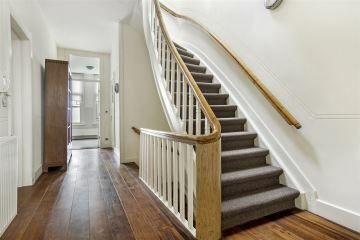 * 2nd floor: wide landing, separate toilet, complete (dishwasher, wine-cooler, etc.) 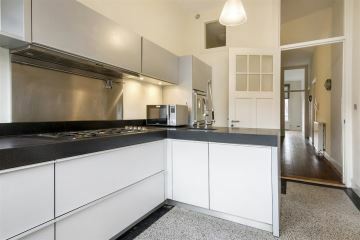 luxuriously kitchen at the backside, very wide livingroom en-suite with storing doors to the front balcony and a wide room which, at the moment, is in use as a study. 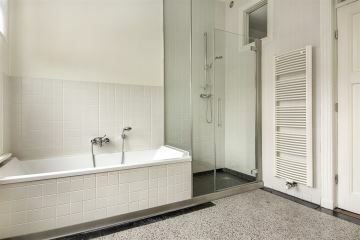 * 3rd floor: wide landing, separate toilet, large bathroom at the backside with bath, shower and washingmachine - and dryer, very wide bedroom at the backside and two large bedrooms, one with balcony, at the frontside. 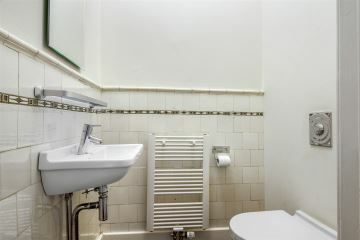 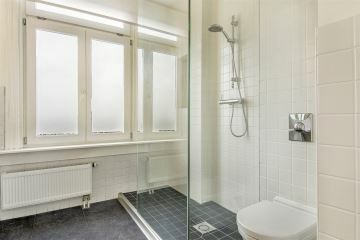 * 4th floor: landing, luxuriously bathroom with shower and toilet, very wide room which now in use is as a masterbedroom, wide walk-in closet at the frontside, room for the central heating system and at the back opening doors to the roof terrace. 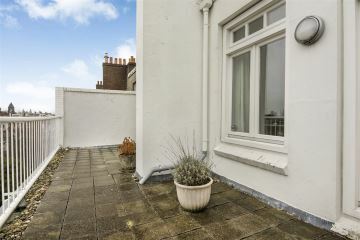 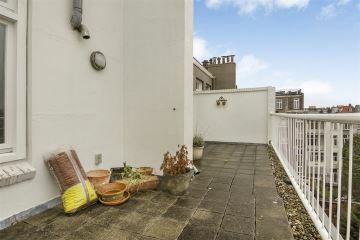 From the masterbedroom you have access to a second roofterrace. The apartment still characterises himself by the original details such as the panel doors, high ceilings, marble fireplaces etc.. 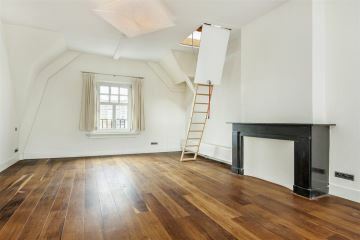 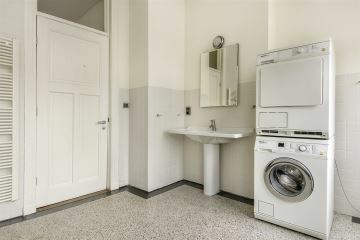 IN SHORT: LUXURIOUSLY APARTMENT, ON TOP LOCATION.